Luxury demand tumbled by 11% in the past couple of weeks, while the inventory dropped by only 1%. In the past two weeks, demand for homes above $1.25 million decreased from 358 to 318 pending sales, an 11% drop, representing a major shift in the luxury market. The luxury home inventory decreased from 1,979 homes to 1,959, a 1% drop. As a result, the expected market time for all homes priced above $1.25 million increased from 166 days to 185 days. The luxury inventory and demand will continue to drop through the end of the year. For homes priced between $1.25 million and $1.5 million, the expected market time increased from 90 to 99 days. For homes priced between $1.5 million and $2 million, the expected market time decreased from 171 to 169 days. For homes priced between $2 million and $4 million, the expected market time increased from 198 days to 264 days. In addition, for homes priced above $4 million, the expected market time decreased from 460 to 424 days. At 424 days, a seller would be looking at placing their home into escrow around Thanksgiving of next year. Mortgage rates are trending slightly lower this morning. Last week the MBS market worsened by -7bps. This was probably not enough to worsen mortgage rates or fees. Mortgage rates were fairly volatile last week and we’re looking for more of the same this week. 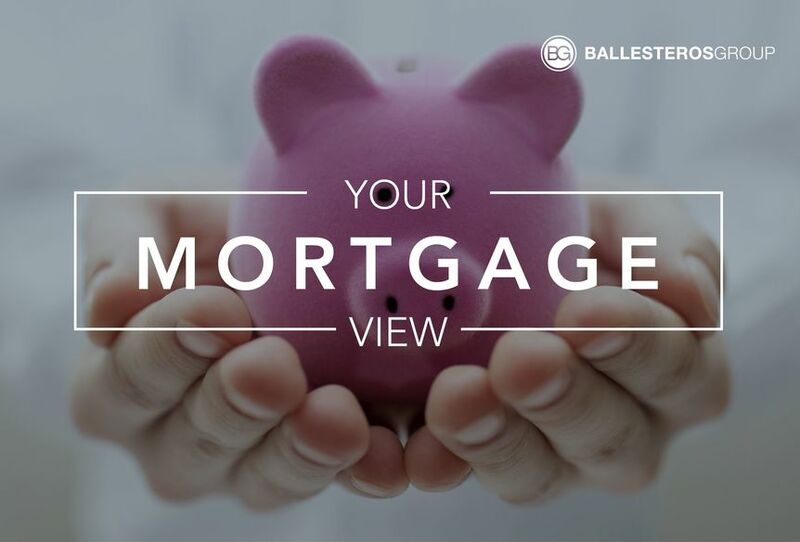 Read current mortgage rates and home loan stories. Full featured loan payment calculator.